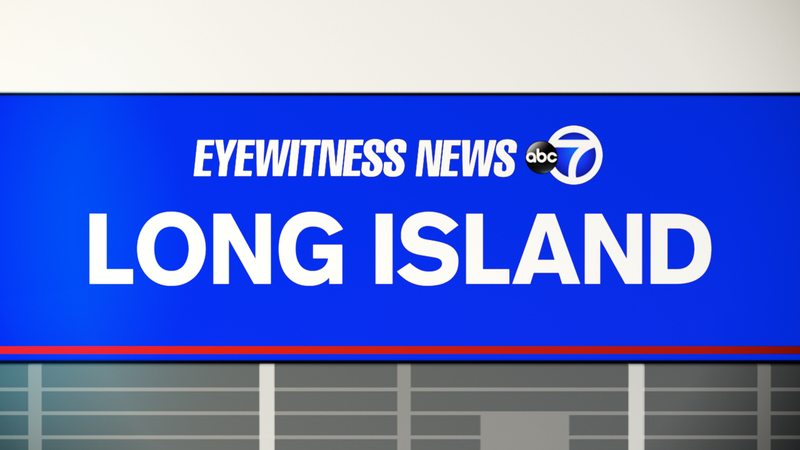 EAST HAMPTON, Long Island (WABC) -- A construction worker died Tuesday morning when he fell while working on an oceanfront East Hampton site that was sold for $147 million. The 55-year-old man, from Ronkonkoma, fell from the second floor of the Further Lane construction site at 8:43 a.m. He lost his balance while working on the second floor and fell 12 feet to the concrete floor below. He was pronounced dead at Southampton Hospital. Suffolk Aviation was notified for a medivac, but were not able to fly due to weather conditions. The oceanfront property was bought in 2014 as a $147 million combined transfer of three separate estates located at 60, 62, and 64 Further Lane, the most expensive sale of its kind in the country.